Aubergine is a place where you can experience great food, drinks, and entertainment all in a comfortable yet elegant atmosphere. We have a number of exciting promotions available that has something for everyone! From great deals on signature dishes to great local entertainment to start your weekend off right. We are providing our guests a daily fixed menu that includes a 3 course meals of appetizer, entré, and dessert for $30 per guest. The menu is decided at the begging of the day by Chef Arash, so each day will be a new creative experience! Enjoy some of Newmarket's local talent throughout Saturday evenings at Aubergine. We have many talented neighbors and guests at Aubergine. 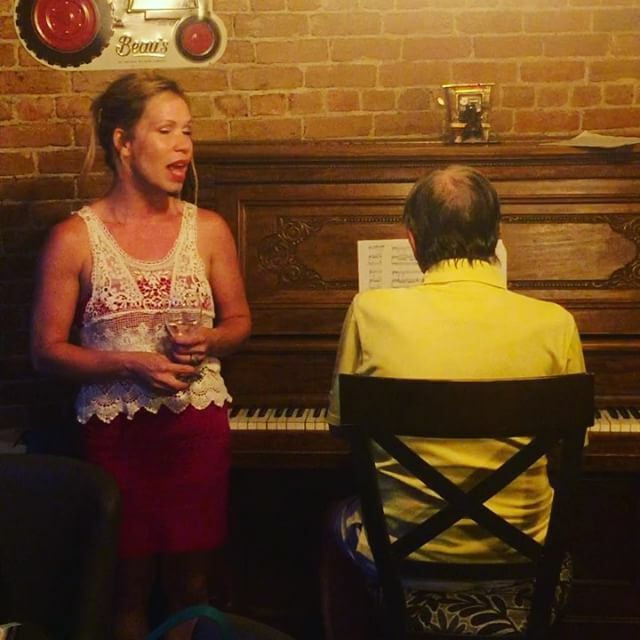 Occasionally we are lucky enough to be treated to live piano during dinner hours. Please plan to make reservation in advance if you would like to play during dinner time. 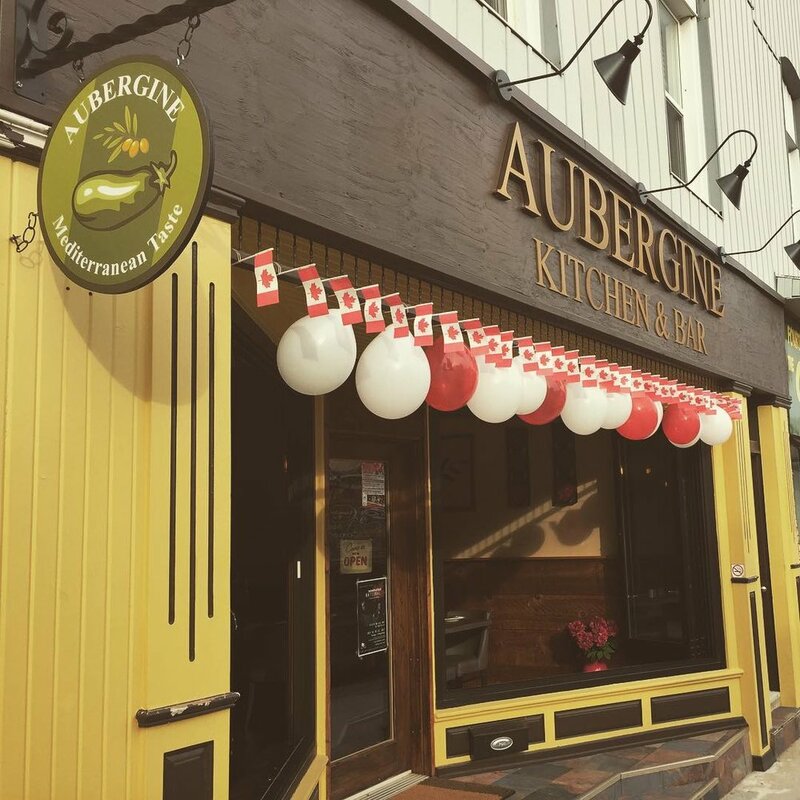 Aubergine is no stranger to big events, we have had two movies shot, hosted a rehearsal wedding dinner, and many private & corporate events in our restaurants. We provide both buffet style or plated 3,4,5, and even 6 course dinners. We are flexible and work with our clients to customize food and the sitting arrangements to best suit their needs. We love hosting events, parties, and more! 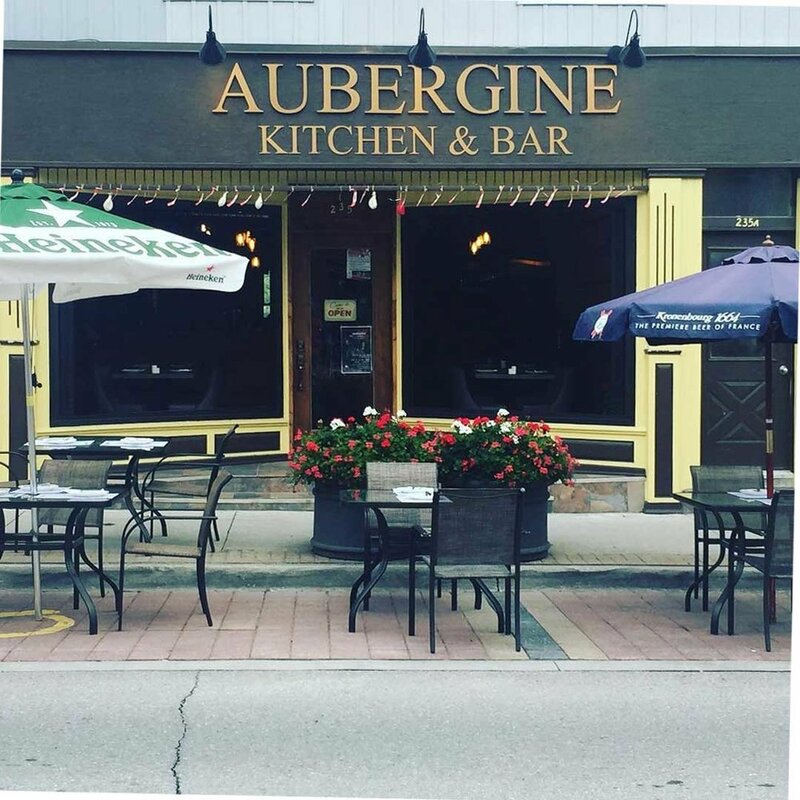 If you are interested in booking an event in historical downtown Newmarket or have inquiries about how Aubergine can accommodate your next event, please feel free to contact us by calling us or filling out the contact form below.